Are you seeking protection this Flu Season? Click here to save big on N99 Respirators! 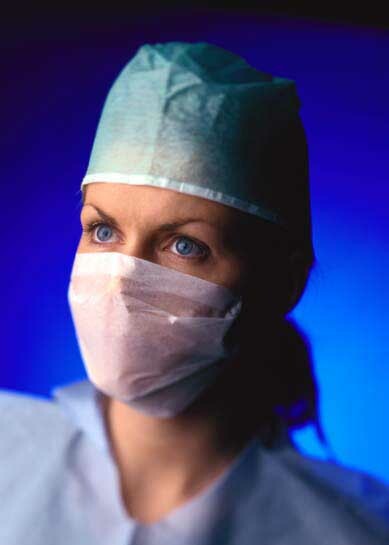 Our surgical mask is intended to be worn by health care professionals during surgery. Also, it should be worn at other times to catch the bacteria shed in liquid droplets and aerosols from the wearer's mouth and nose. 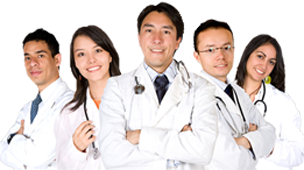 We are leading online seller of surgical face masks for urgent care. 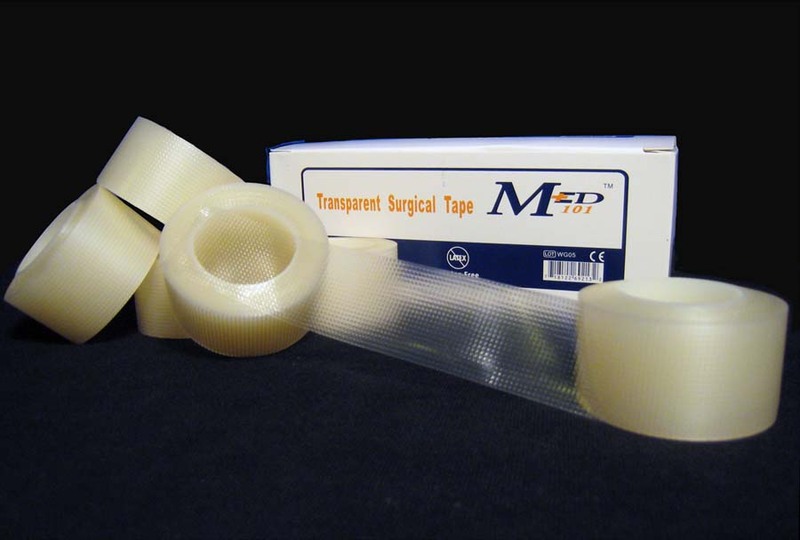 Buy these disposable items now for your home, office, clinic, and more. Also, they should be included in your first-aid kit. These prices include free shipping* and your payment is always secure. 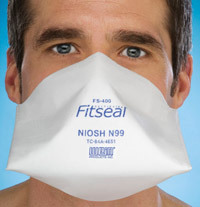 Outside of health care facilities, these simple, inexpensive masks are commonly worn in heavily populated centers in East Asia. This helps to prevent spreading of the common cold. More recently, they were widely used in China, Hong Kong, Vietnam, and Toronto, Canada during outbreaks of the SARS virus and as bird flu masks. 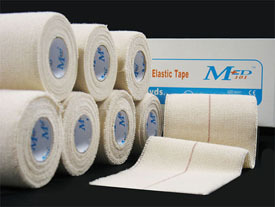 These surgical masks are made from non-woven material, and will reduce the spread of bacteria in aerosols. Apart from protecting the wearer from splashes in the mouth with body fluids, they are intended to protect others from the wearer's oral and nasal bacteria. They are not designed to protect the wearer from inhaled particles. Viral particles are far too small to be effectively filtered by the fibers of a regular medical mask. Thus, the wearer would not be less likely to catch a viral disease than someone not wearing a mask. However, an already infected person wearing a mask may slightly reduce his chances of infecting others, as it may catch droplets of fluid expelled during sneeze or cough. 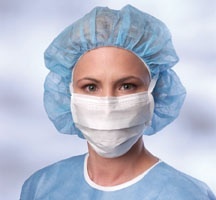 Our surgical face masks should be discarded after each use. 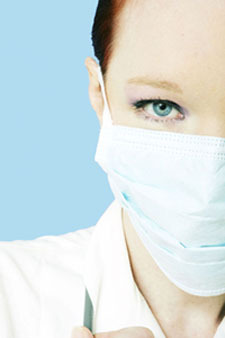 Medical masks are able to protect the wearer from viral particles in aerosols and airborne liquid droplets. Another benefit of face masks, even ones permeable to viruses, is to remind the wearer not to touch his face. Direct skin contact after touching a surface with viruses on it may transfer viruses which are not typically airborne. A surgical mask will trap some particles but is much less effective than a mask designed for this purpose. 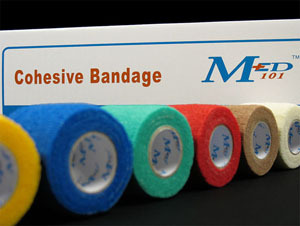 We keep adding new models/products...therefore...visit us again for your medical and health care product needs.